LSQA is an alliance between LATU (Technologic Laboratory of Uruguay) and Quality Austria. It is a strategic partner, which offers all the expertise in training and products, processes and management systems certification, with international prestige and large experience in wide variety of sectors. 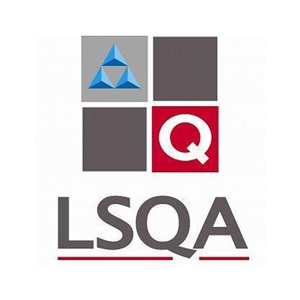 LSQA is ready to supply the guidance your company needs to attend the new requirements and trends for the day to day of the organizations, in order to be successfully competitive in the global market. LSQA speaks your own language, according with the reality of each organization, paving the way to achieve the objectives for improvement.